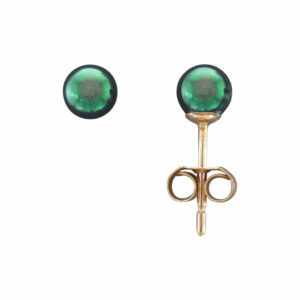 All of our studs are hand made in the UK on fittings from the same British suppliers we’ve used for generations. 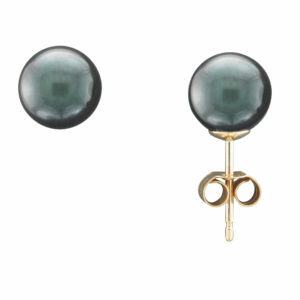 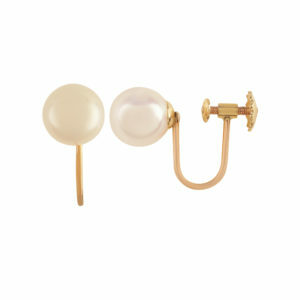 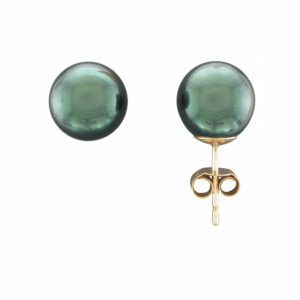 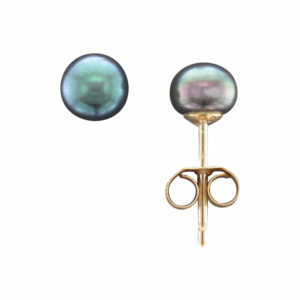 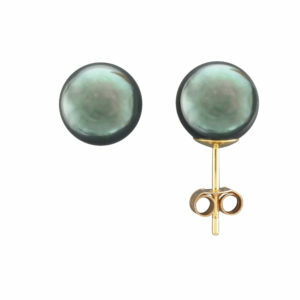 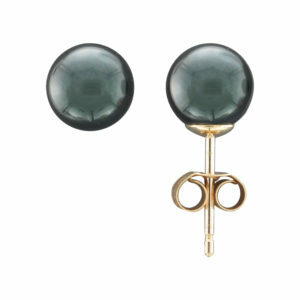 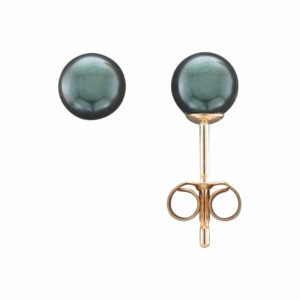 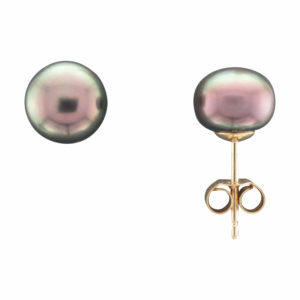 We hold large stocks of both Akoya and Freshwater studs and loose pairs. 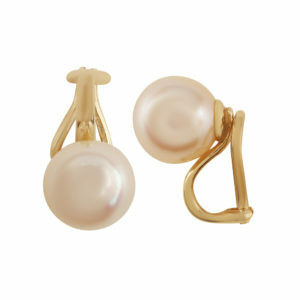 We set on 9CT and 18CT Yellow and White Gold, and Platinum. 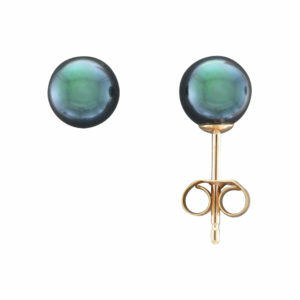 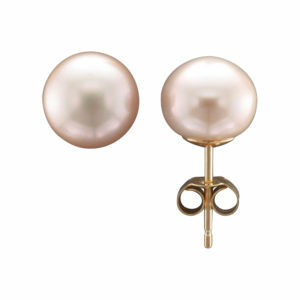 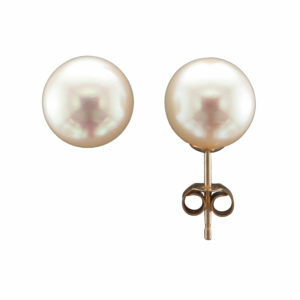 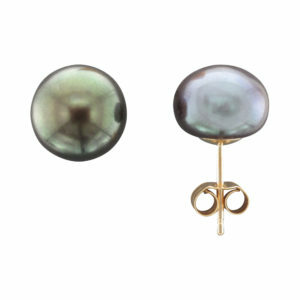 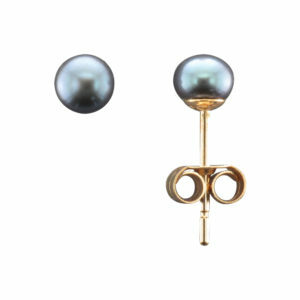 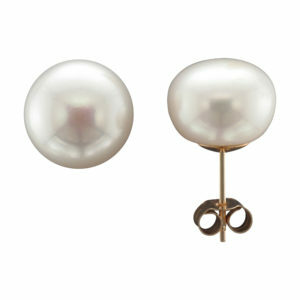 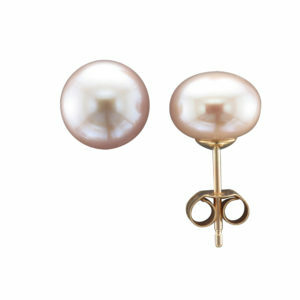 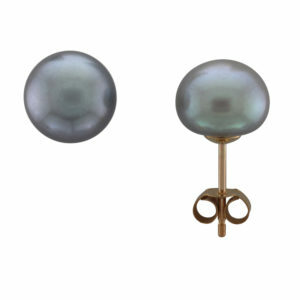 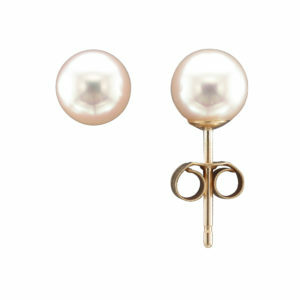 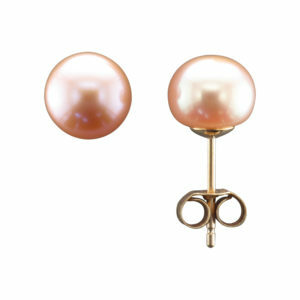 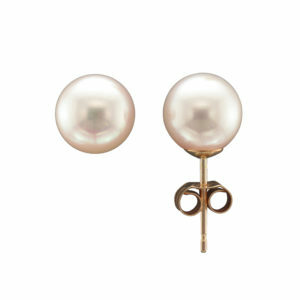 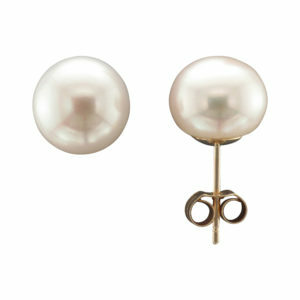 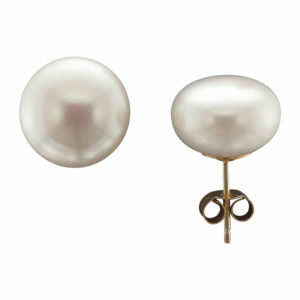 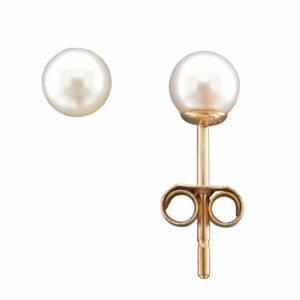 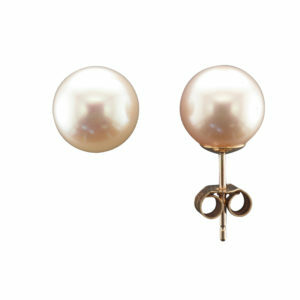 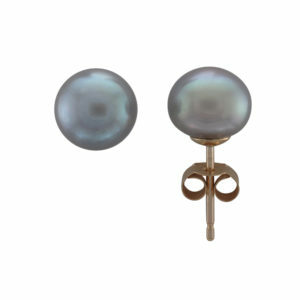 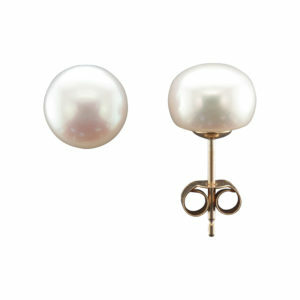 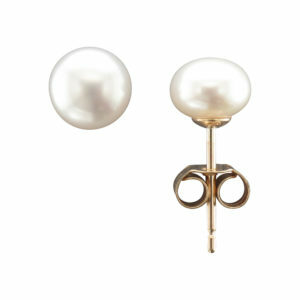 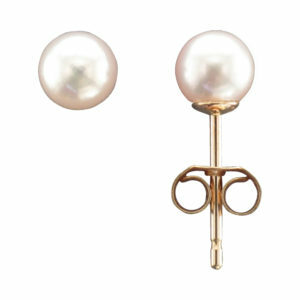 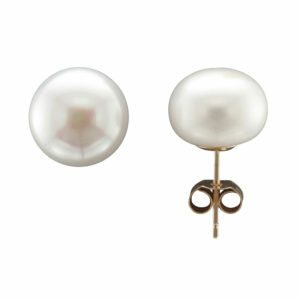 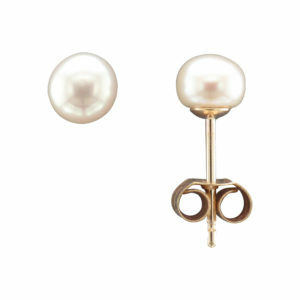 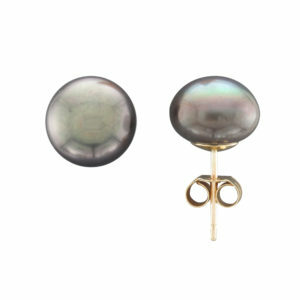 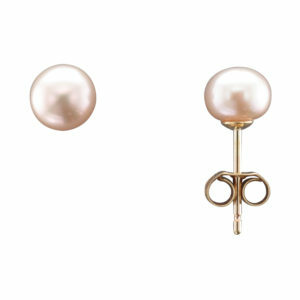 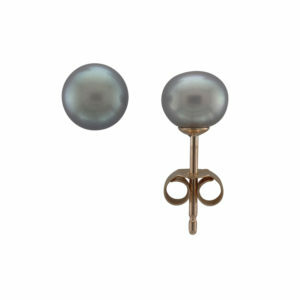 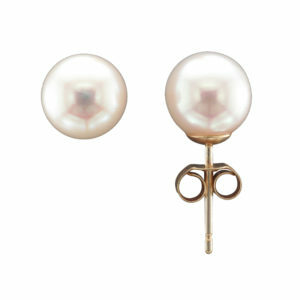 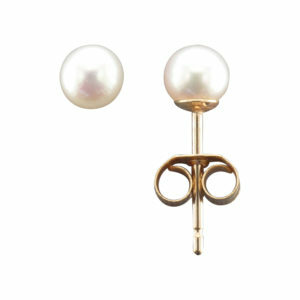 We use larger cup sizes for our larger pearls, from 3mm to 6mm.